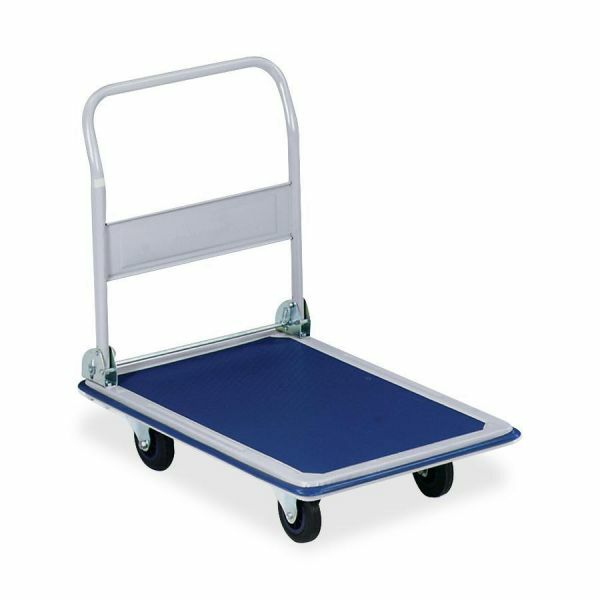 Sparco Folding Platform Truck - Folding platform truck features 1" tubular steel handles. PVC Surround Bumper helps protect walls and furniture. Handle folds down for easy storage.